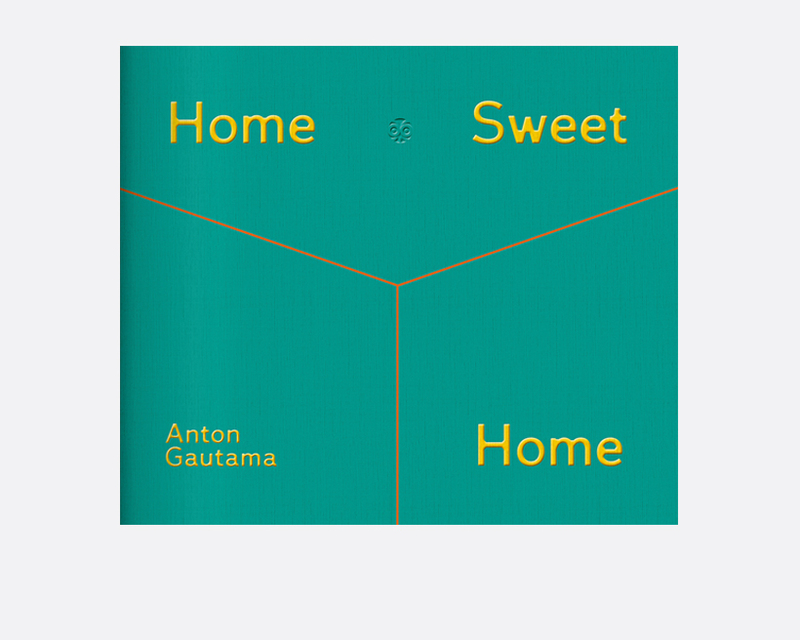 Home is the most significant – yet the one that is mostly taken-for-granted- place in our lives. These pictures silently tell the story of its dwellers, and every aspect of their life, and most importantly how they choose to make these houses their own. The inside of the house itself is like a book of life. It is not easy to enter the Chinese houses, as they are very protective of their privacy. The photographer must quickly decide, once the permission granted, to execute the available light and best compositions. As the unexpected visitor- the photographer transformed these minute impressions into visual statements about time, place and culture. or producing the perfect seductive and dreamy interior design shoot, paradoxically, it is the liveliness of the space and the inanimate objects which are present; and the social evidence. If the object can tell a story, the photograph can tell more. Lastly, these pictures reminded the artist that it doesn’t take a luxury to create the comfort of a home. Just as the saying goes, “It takes hands to build a house, but only hearts can build a home”. A home, sweet home.